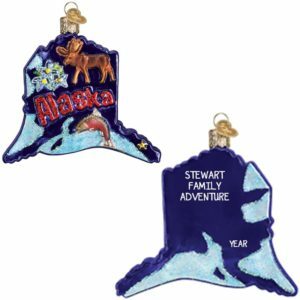 Commemorate your stay in any great USA state! 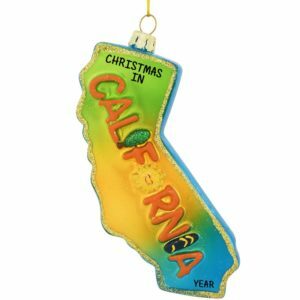 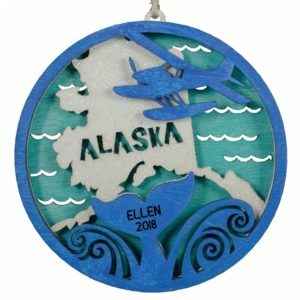 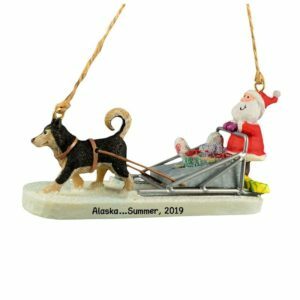 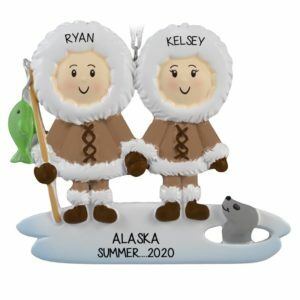 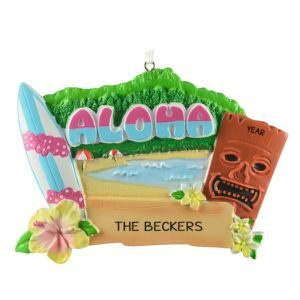 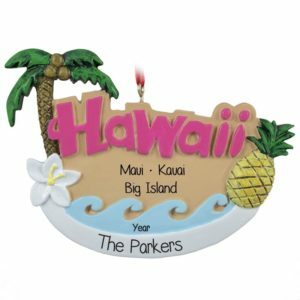 The perfect way to relive the memories of an awesome summer road trip, once in a lifetime vacation or family reunion is to personalize one of our unique USA state Christmas ornaments. 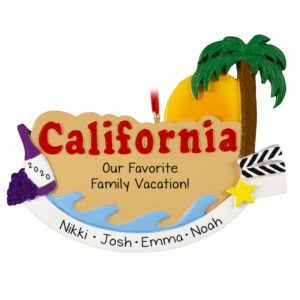 Our huge selection of states will be hand personalized by one of our talented writers to rekindle memories of a fun trip to a popular location. 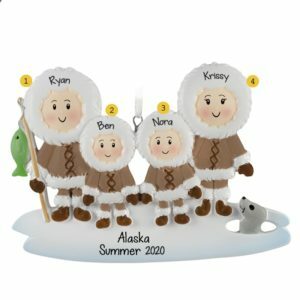 Some of our state ornaments can be further customized with non-gender specific smiling faces wearing knit caps and even a pet or two. 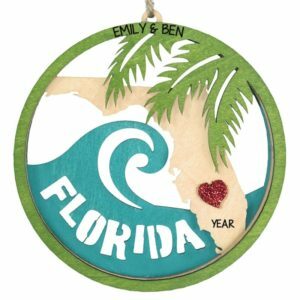 Since many families live far apart, our customized state holiday decorations are an affordable way to send Christmas cheer across the miles. 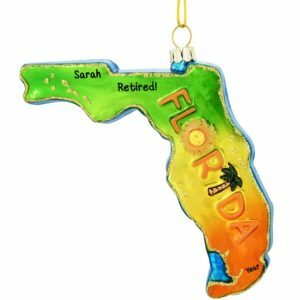 Through our many years of experience, we’ve found that our customers enjoy creating a smaller travel tree and add an ornament or two every year to tell the story of a family’s travel. 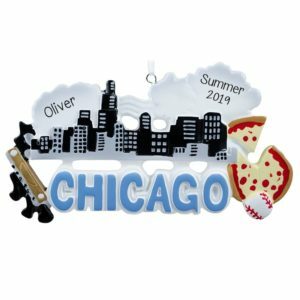 So whether it’s a road side attraction or a once in a lifetime experience, consider our personalized USA state keepsakes for affordable travel souvenirs.